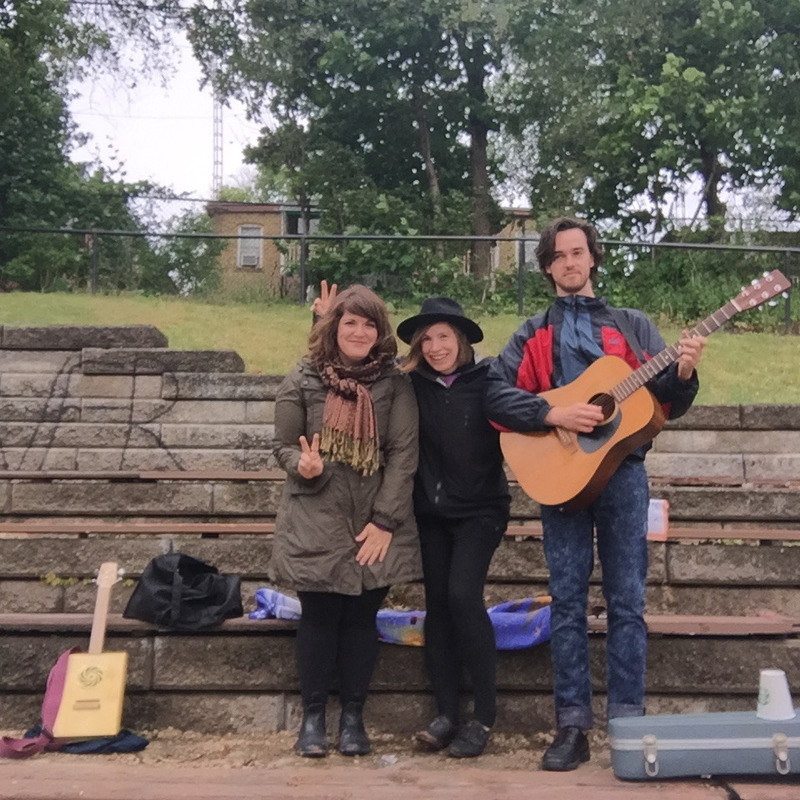 Although the rain never stopped, a lot of fun was had during the first Open Air Toronto (#openairTO) one day tour. 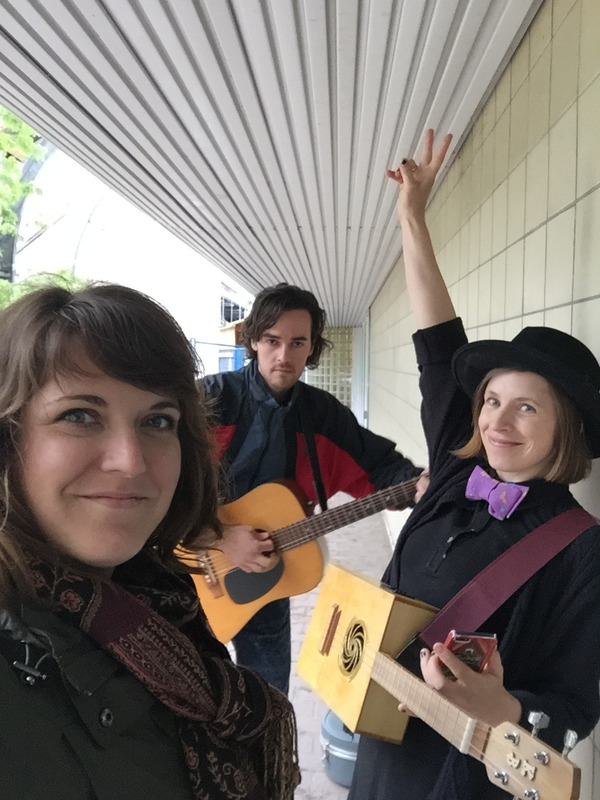 Met some great people that braved the rain, had some good laughs, explored new parts of our city and, best of all, got to sing a lot of songs. 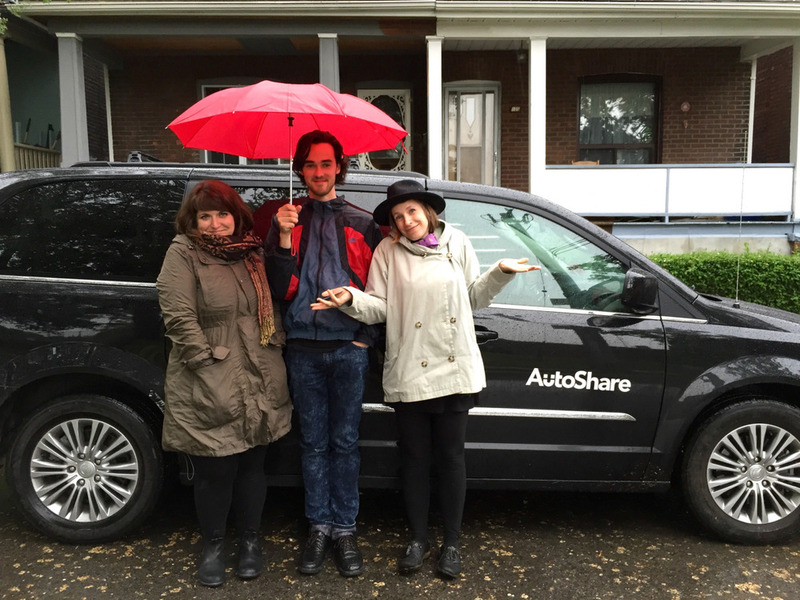 Big thanks to Chantale and Alex for accompanying me, and to Autoshare Toronto for providing a vehicle. Hope to do this again in better weather!